Do Glass Cockpits Make Us Safer? The topic of “does glass make us safer?” caught my eye while reading this month’s BCA magazine. (A related podcast here.) In the intelligence section there was a blurb on how the NTSB can’t correlate any improvement in safety stats with increased use of and prevalence of glass cockpits. This is a significant lesson for humans regarding our use of and approach to better technology: We are a greedy species. We take, but find it hard to give. Continue reading Do Glass Cockpits Make Us Safer? 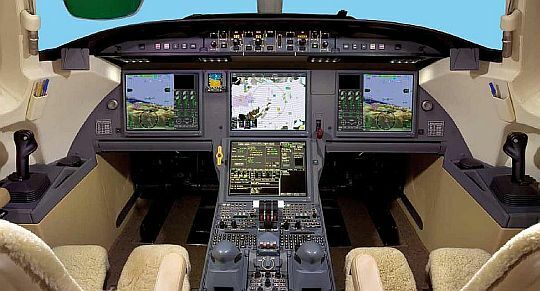 Posted on September 13, 2012 February 5, 2013 Categories Aircraft Review, Aviation Species, Safety Czar1 Comment on Do Glass Cockpits Make Us Safer?